Home / Books / General / A Tory. 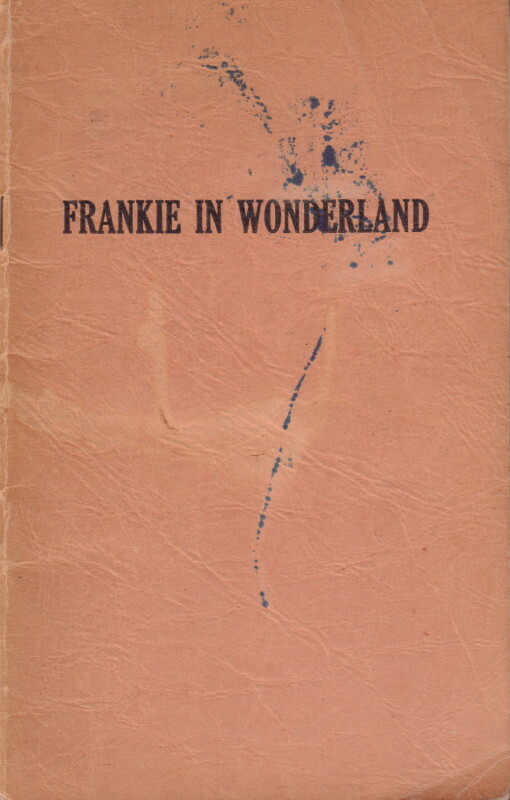 Frankie in Wonderland With apologies to Lewis Carrol, the originator and pre-historian of the New Deal. (New York, NY): E.P. Dutton, 1934. First edition. Octavo. 24 pages. A satirical anti-Roosevelt tract based loosely upon Carroll’s Alice in Wonderland. A good copy in stapled wrappers. Wrappers with some ink staining.